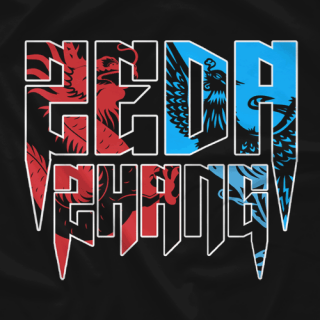 Zeda Zhang, 1st Chinese-American signed with WWE. Known for her time in WWE NXT and a competitor in the first Mae Young Classic against Shayna Bazler. Zeda has a 10 year background in Brazilian Jiu Jitsu and MMA, an undefeated 4-0 MMA record, won fighter of the year in 2009, and placed Gold 2x, silver and bronze in national BJJ and Grappling competitions. She trained under the famous Blackhouse MMA (Anderson Silva, Lyoto Machida, etc) and with Brian Kendrick before her career in WWE.